From the developers of Project Reality, Squad is a full tactical based FPS which [RIP] is fully backing. ALONE ON THIS BATTLEFIELD, YOU WILL NOT SURVIVE! 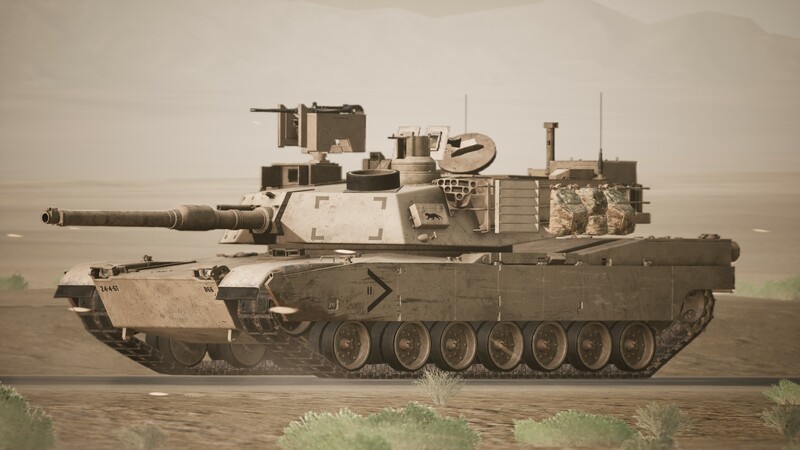 Built from the ground up in Unreal Engine 4, Squad pits teams of up to 50 people against each other in intense modern day combined-arms combat scenarios. In this realistic environment, the flow of the game is dictated by the players, with organic and emergent gameplay reigning supreme. fast paced and are streamed by the infamous Hollenfeuer & FutureForce14. Our very own dynamic duo for your viewing pleasure. Huge Internal scrims, exclusive to [RIP] members only. warfare with up to 39 v 39 players. Tactical combat on a grand scale. and in the near future 50 v 50 battles. can team up and play with each other for fun. Join in on this legendary event within the clan. [RIP] will stack on the server and take on all opponents. Fun for all; Playing, drinking and fighting is the motto on Friday’s. The Warthogs Platoon (Squad Company) was established officially in December 2015 with the launch of our public server. Its lineage derives from Project Reality (a BF2 Mod). As Squad is PR’s successor, the Warthogs Platoon takes on what the PR Platoon (War Pigs) achieved and continues with the same ethos.. The Warthogs is currently the largest platoon within [RIP] with over 250 members and is capable of fielding well in excess of 50 competitive players for clan Vs clan matches, making [RIP] one of the largest clans in the Squad community. have to be the best to play, just show your interested. 1 Section is for those who want to take part in external matches. 2 Section is for those who only want to play casually and have no interest in playing matches. Specialist sections are for those who are interested in playing a specific role in matches. You must be in 1 Section to be in a specialist section. Volunteers will always be welcome in Warthogs and are listed under 1 Section as it is assumed that they want to take part in external events. Boot Camp - For those of you who have just joined the ranks in [RIP] and trying to find your feet as well as which section is best for you.